While it may seem like a simple task – capturing the imagination and attention of small children is actually pretty difficult. Their concentration comes in such small bursts, that engagement in any one activity for more than a few milliseconds is an incredible achievement. 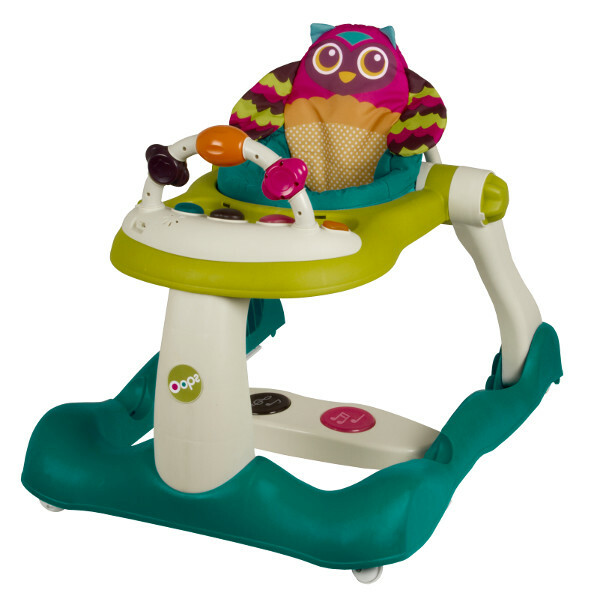 But this range of bright and fun toys and colourful walker are aimed at keeping little minds and bodies busy for much longer. We all know that small children find bliss in the most unlikely things. All sorts of inanimate and often inappropriate items capture their attention. 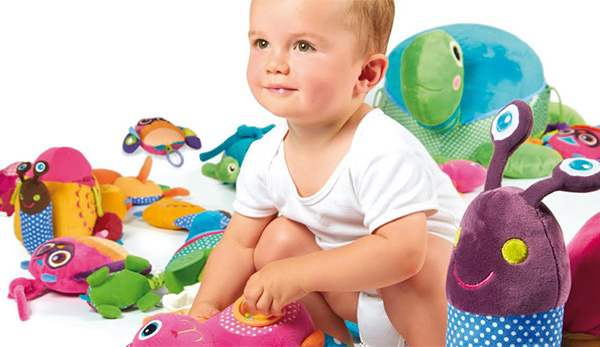 The Oops range has something for newborns through to five-year-olds, all designed to engage and enrich young children. At the forefront of Oops philosophy is to create magical experiences for young children, but developing toys that take them to a whole new world – like the Build A Tree – Forest. This adorable puzzle toy consists of a menagerie of forest friends, just waiting to be placed into their treetop home. 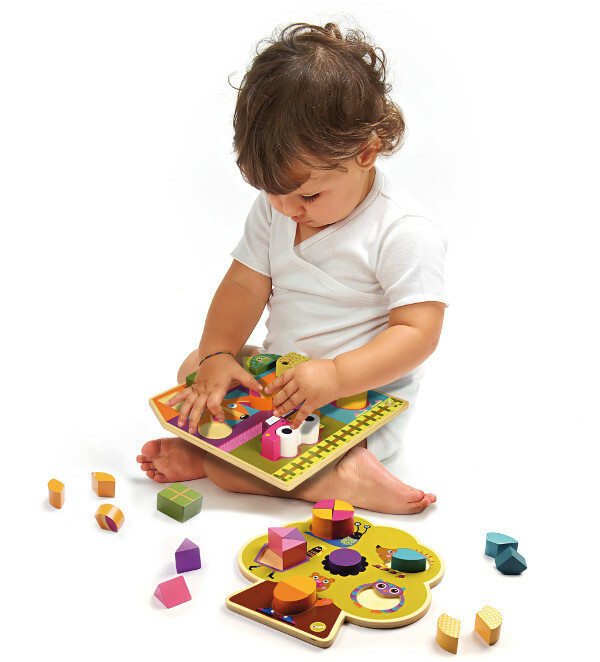 The shapes and sizes of the puzzle pieces are aimed at helping children learn depth and form. The adorable Best Friend Mushee is the epitome of Oops’ playful nature. 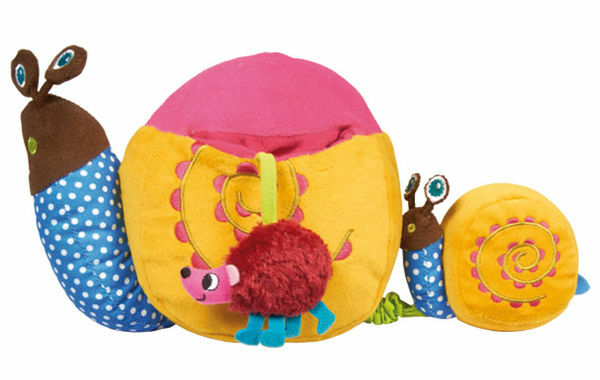 The snail soft toy allows young children to explore different textures, sounds and sights. It has a rattle to shake, little critters that can be hidden and found and something all babies love – a mirror. Also in the Oops range is the Happy Feet Walker, which has a unique walk behind feature. It gives children trying to find their feet a colourful, playful and safe environment to take their first steps. The Happy Feet Walker is available exclusively at Target stores for $104.